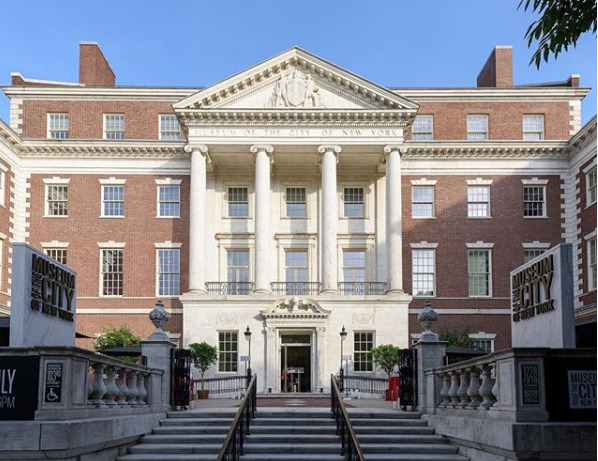 The CoreNet NYC Public Policy Community will host a discussion on affordable housing, public-private partnerships and workforce retention on Thursday November 29, 2018. 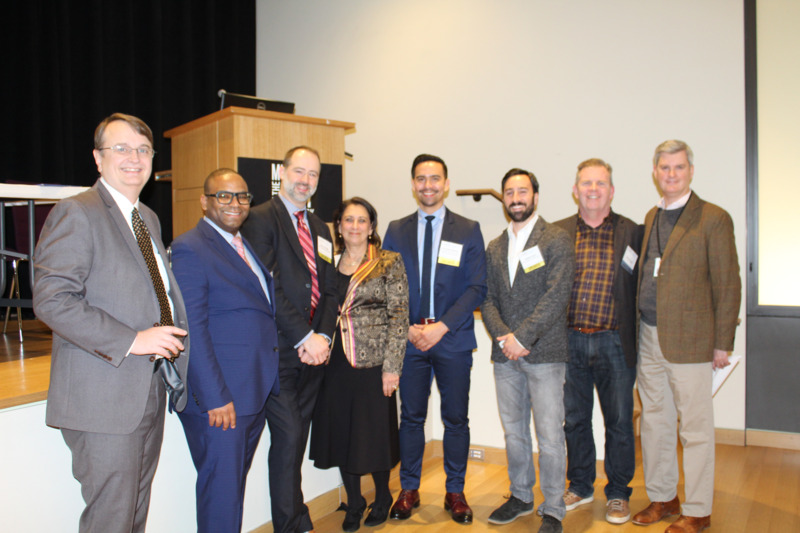 Subject matter experts will break down the challenges of providing affordable housing to meet the needs of City residents, as well as employers seeking to retain an economically diverse workforce. The discussion will be held at The Museum of the City of New York located at 1220 5th Avenue and 103rd Street from 5:30 PM to 8:30 PM. 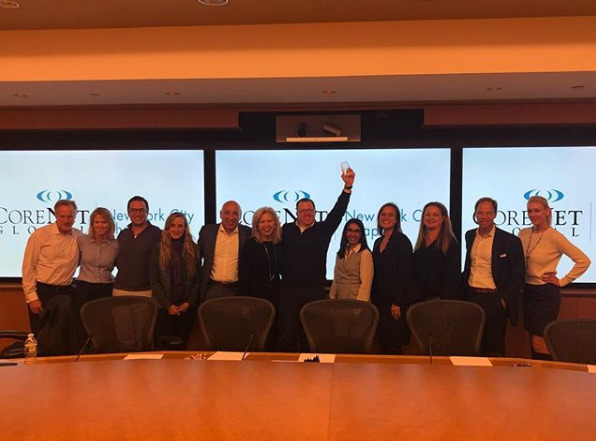 CoreNet Global New York City Chapter (CoreNet NYC) is pleased to announce that the organization won the Top Association Award at the Second Annual Global PropTech Awards presented at MIPIM PropTech NYC. Reed MIDEM, organizer of global real estate conferences, networking and business events, together with MetaProp NYC, the premier real estate technology nexus and early stage PropTech accelerator hosted MIPIM PropTech NYC, which was the flagship event of NYC Real Estate Tech Week. The event took place on Tuesday, November 6, 2018, and recognized individuals, technologies and organizations that have gone above and beyond to positively impact the future of real estate technology. 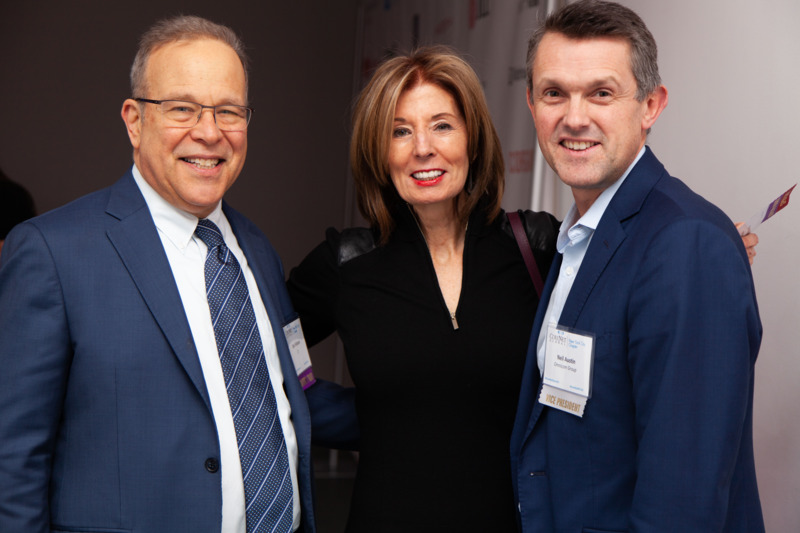 CoreNet Global New York City Chapter (CoreNet NYC) is pleased to announce the organization will host its 2019Annual New Year’s Party on Thursday, January 10, 2019. This year’s event will be held at The Museum of Modern Art (MoMA) located at 11 West 53rd Street in New York City and will begin at 7:00 PM. 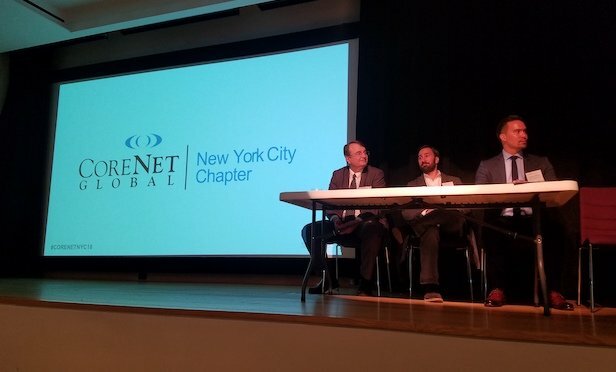 CoreNet NYC has over 1,000 active members. 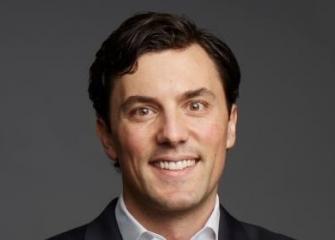 CoreNet Global New York City Chapter (CoreNet NYC) is pleased to announce that one of its members, Chris Kelly, co-founder of Convene, won the CoreNet Global Young Leader of the Year Award at the Global Boston Summit on October 16, 2018. 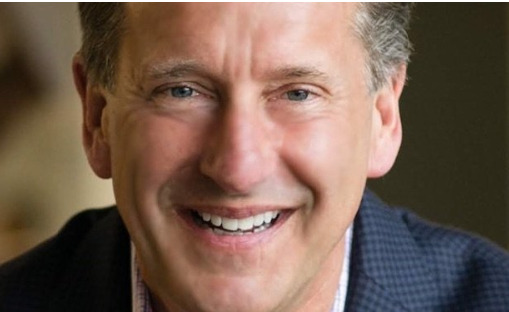 In June, Chris won the CoreNet NYC Chapter Leader of the Year Award. 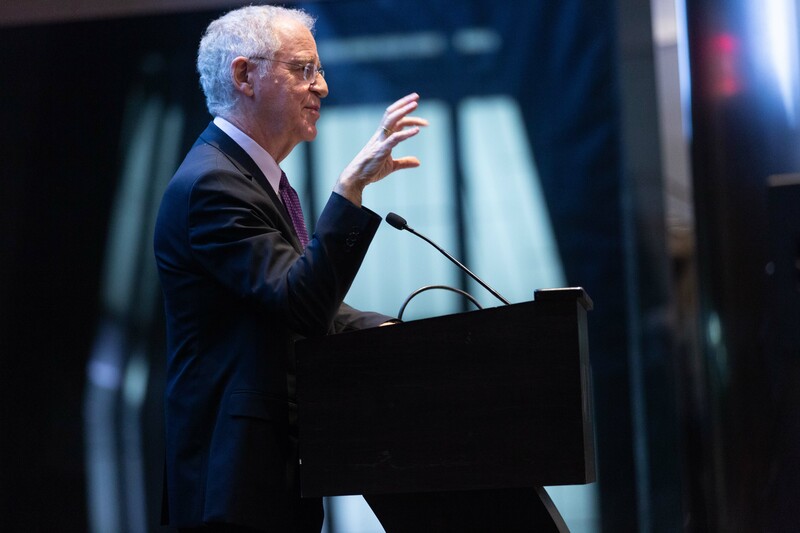 The CoreNet Global New York City Chapter (CoreNet NYC) recently hosted “An Evening with Ron Chernow,” the world-renowned historian, journalist and best-selling author of the biography Alexander Hamilton, the book that inspired the Tony Award winning musical Hamilton. The event took place on Wednesday, September 26, 2018, at the Grand Hyatt in New York from 5:45 PM to 8:15 PM. The event was attended by over 150 individuals.